Elysian Studios: Grammar Doesn't Count on Vacation! 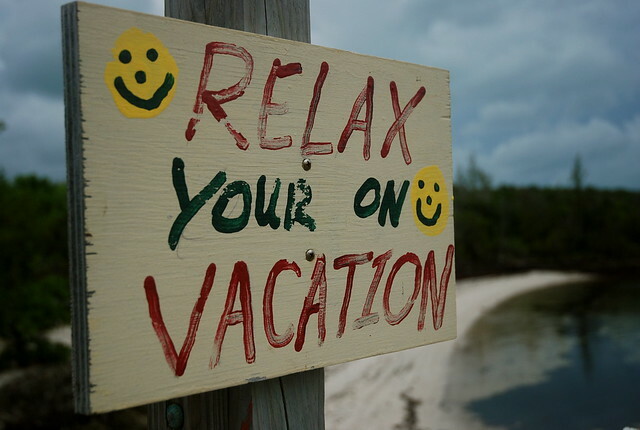 Grammar Doesn't Count on Vacation! My family and I are about to embark on an old-fashioned American road trip to Indiana to celebrate a family wedding. Oh, gone are the days when you can just shlep some flip-flops, shorts and tees in a suitcase and hop in the car to start driving. So while my husband is focused on the road, and when I'm not reffing a WWF match in the backseat, you'll find me painting, stitching, writing and reading the long highway hours away! I am looking forward to taking my creativity on the road, but planning for it has been a nightmare! Finding car-appropriate activities and making sure all of my supplies are organized and handy is quite the task! I am looking forward to clearing my thoughts and allowing myself some time to just relax and play with my materials. 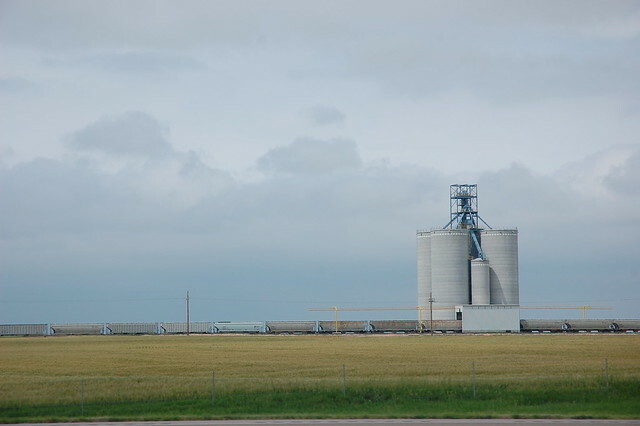 I kid you not, these grain silos you see in the middle of vast open fields are incredibly inspiring to me. My family is also very inspiring to me, and getting to catch up with distant relatives will be food for my soul. I'll also be visiting some local bead shops and museums, and sharing those adventures with you when I return! ....and grammar doesn't count on vacation! Hurray for road trips! Can't wait to see your inspired work when you return. Enjoy! I hope you have a wonderful wonderful vacation!! I can't wait to see the photo's and read about it!!!! VACATION"S ROCK! What a great shot! 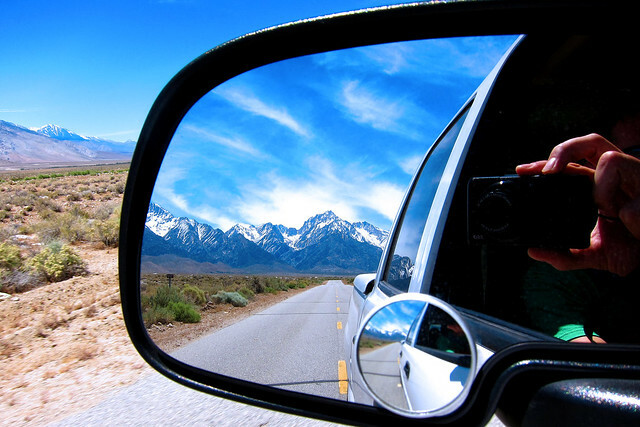 And seeing the Rockies fading away in the rear view mirror brought back memories of my trip from Denver to Oklahoma City by way of Kansas. My eyes were fixed on those lovely peaks until they literally disappeared behind the horizon. I am definitely NOT a flatlander! I know i am a little late but why don't moms read to their kiddos in the car? I loved being read to when i was a kid. All I remember of our long, long drive across Kansas was reading Harry Potter 4! We almost didn't want to get to our destination before we finished the book! YOU have a fabulous vacation! gaaaa *matter* ...i guess it really doesn't matter lol!! !